Make your child’s birthday party one to remember! Our birthday parties include lots of fun, games, and of course, great food! 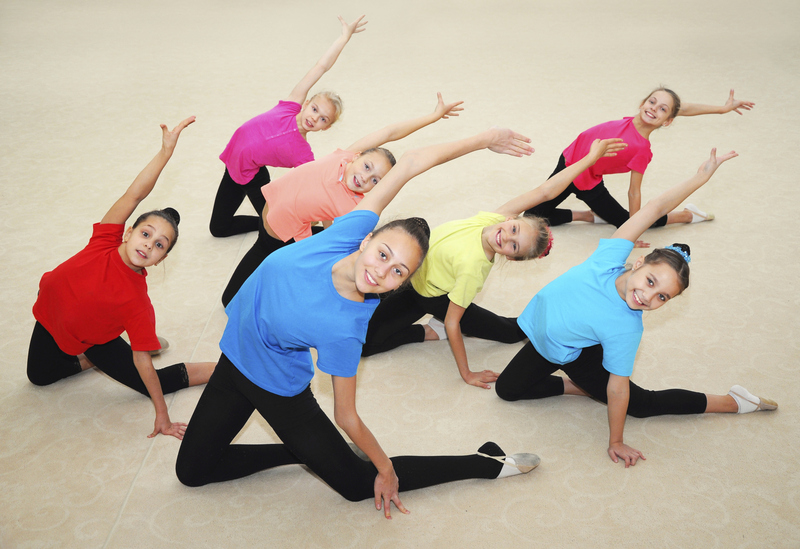 Celebrate your child's birthday party with lots of fun gymnastics obstacle courses! We will make it a special time for your child! The first hour includes gymnastics, wipe-out style obstacle course, parachute play, trampoline, monkey ropes, and games. The last half hour is party time serving cake, other foods, and refreshments. Call to reserve your date!